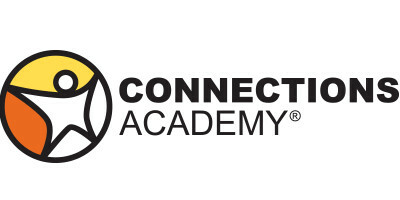 Connections Academy supports K-12 online schools across the United States and an international private school serving students worldwide. With a mission to deliver high-quality, highly accountable virtual education, the organization engages with a diverse group of stakeholders to get insight on how to improve the student experience. Virtual education is new for many families and the transition can be challenging for those used to a traditional school setting. To that end, Connections Academy set out to improve its onboarding experience for new families and to create a greater sense of community. The organization saw the potential to develop non-academic programs that support families and enhance their overall school experience. To help support the onboarding improvement initiatives, the organization launched Chalk Talk, an insight community of students, their parents, teachers and school district partners. Ongoing dialogue with Chalk Talk community members led Connections Academy to develop initiatives that improved the student experience, including new resources for families, an innovative interactive scheduling tool, a consolidated program guide and a simplified enrollment process. In addition, community feedback led to the creation of blog posts driven by member topic preferences and streamlined email content. Chalk Talk has allowed our teams to unlock actionable customer input that wasn't accessible through traditional feedback mediums. Chalk Talk helped the marketing and communications team ensure that our customer's voice was always part of the decision-making process.